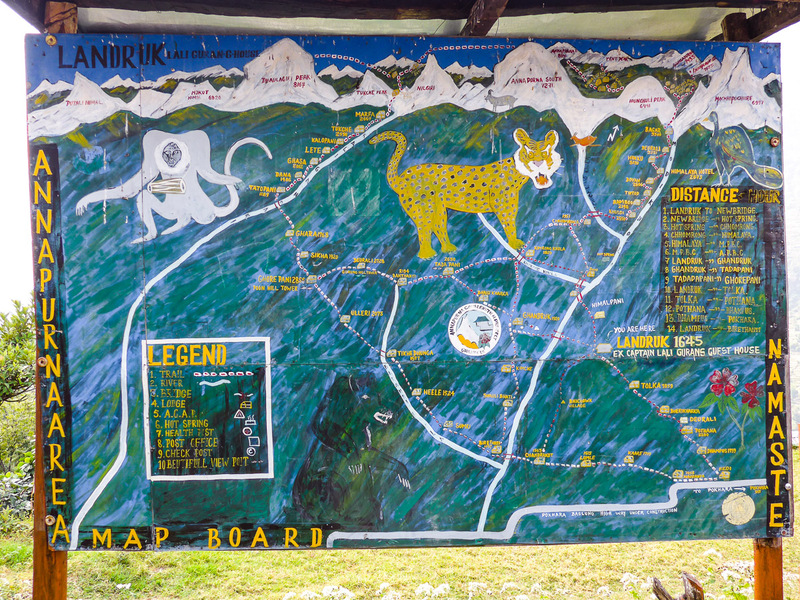 A scientifically accurate map to the Annapurna Sanctuary. Watch out for the giant leopard!! !